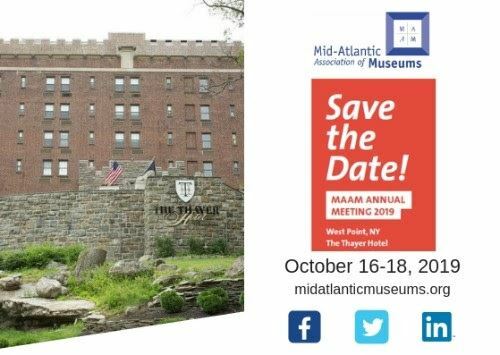 At MAAM, our goal is to ensure you are connected to an extensive network of museum professionals, educational opportunities to further your career, and the latest news from the field. Membership to MAAM is the way to stay in the know! So what other benefits does your membership provide? Joining MAAM has never been easier, and neither has renewing your membership! 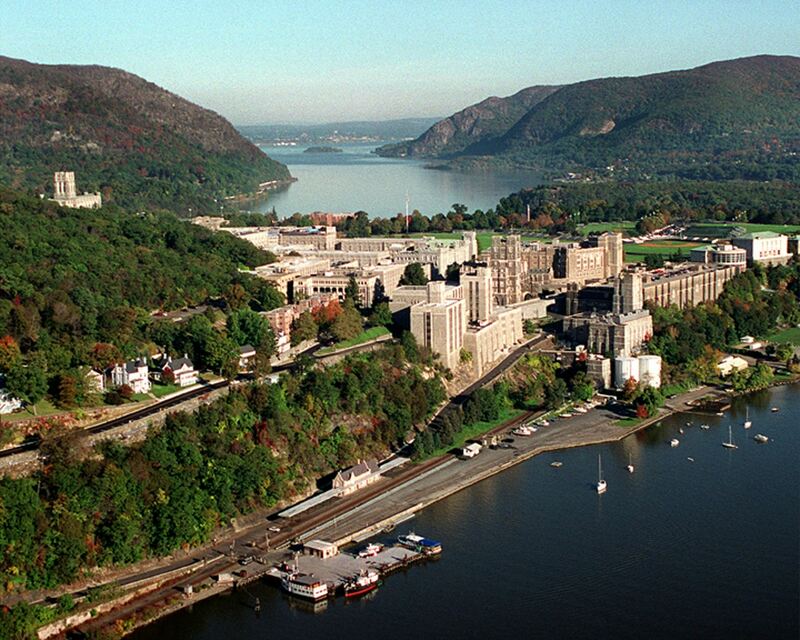 Join us October 16-18, 2019 in New York's Hudson Valley for MAAM's 2019 Annual Meeting. Stay tuned for more information in the coming months! We look forward to seeing you in New York City in 2019! Building Museums will be held February 27-March 1, 2019. Subscribe to our email notifications to get the most up to date information. Interested in speaking more with a MAAM staff member about the benefits of membership or simply have a question that is not answered on out site? Email Michelle Paulus, Membership and Operations Manager, at info@midatlanticmuseums.org to schedule a call.